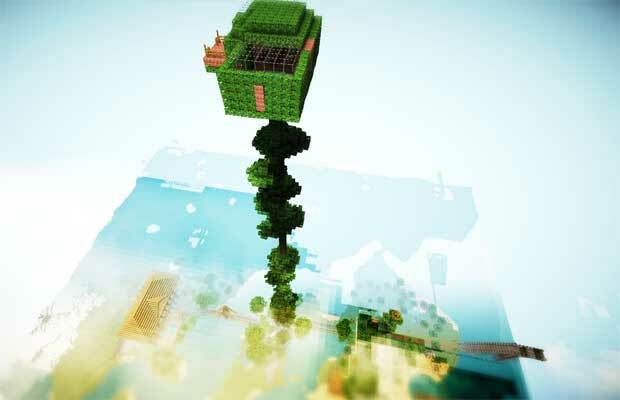 Minecraft is one of those games where you either love it or hate it. One thing that cannot be denied is that there are some players who come up with some fantastic builds. Take a look at a few that we happened to come across. Also, check out this Minecraft tribute "Block By Block" by German pop group Hella Donna.